Freelance journalist Hilary Niles testifies in favor of a shield law in the Senate Government Operations Committee. 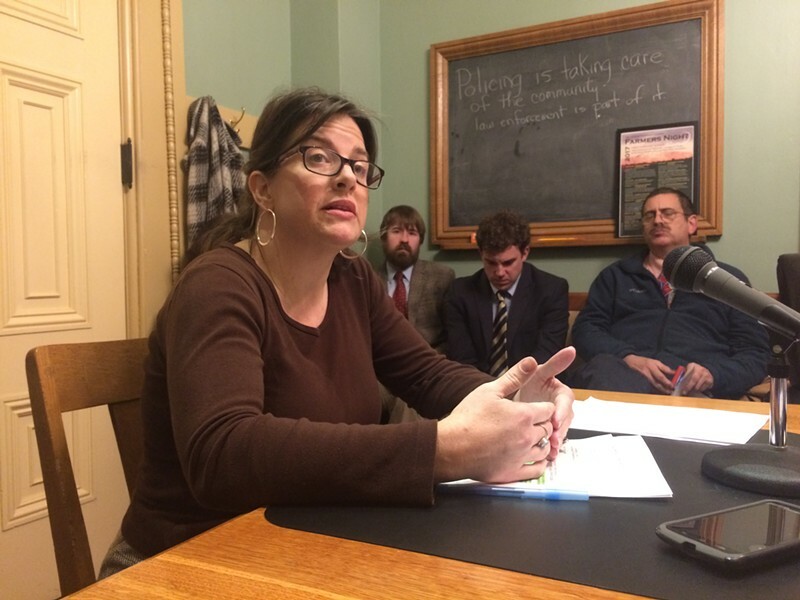 The Vermont Senate voted unanimously Wednesday to provide protections for local journalists — and their sources. Under the media shield bill, journalists could not be compelled to reveal confidential sources or the information that those sources provide. S.96 also limits when a reporter can be forced to disclose information provided by a nonconfidential source to situations in which the material is highly relevant to a significant court case, unattainable by other means and when there's a "compelling need for disclosure." "Lately, as we have seen, the press has come under assault like never before," said Sen. Jeanette White (D-Windham), who cosponsored the bill. "It is therefore timely that we review their role and how to protect it." 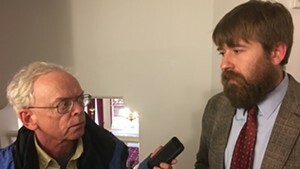 Sen. Joe Benning (R-Caledonia), a longtime defense attorney, told his colleagues Wednesday that the bill could make it more challenging for state prosecutors to chase down information — but the benefits outweigh that drawback. "The bottom line of that tradeoff is that we are accepting the fact that there are possibly some cases which will not be resolved," he said. But, he continued, "The press will not be chilled in doing its job, which, in this particular balancing test, is far more important." Vermont is one of a handful of states without a shield law. Several journalists, including three from Seven Days, were subpoenaed in the sexual assault case against former state senator Norm McAllister. 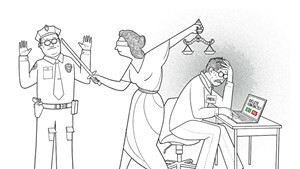 That put them in the situation of potentially having to choose between disclosing reporting materials to a prosecutor or going to jail. This session, a coalition of journalists, including two from Seven Days, is trying to shepherd the bill into law. After a final Senate vote Thursday, the bill will move to the other chamber. The House will take it up, according to Speaker Mitzi Johnson (D-Grand Isle), who expressed support for the concept. "It is very important to have a free press that is independent and speaks truth to power," she said, through a spokesperson.